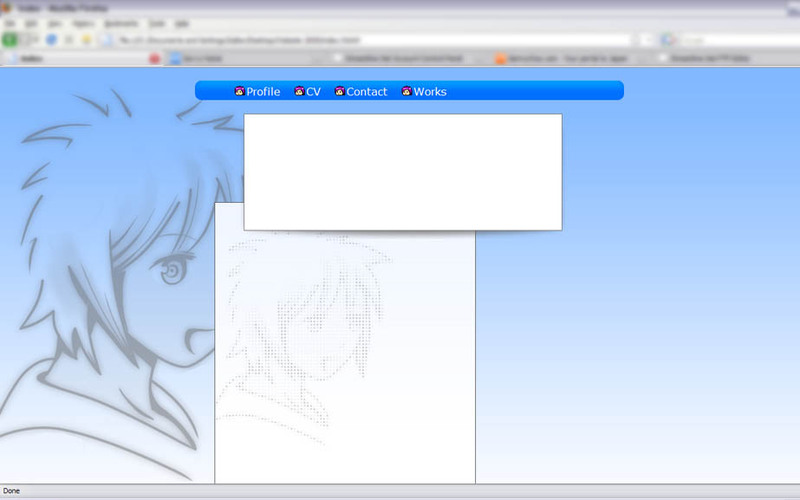 The progress in the design is slow but the layout and coding is doing ok, so far so good. I’ll probably stay static until I feel that it needs to have renewal of works. Hatsuka, my character or so, on the left, seems a bit too big, I’ll resize her later on.